- Tangled Threads -: Snowpocalypse and a giveaway! Wow, that is a lot of snow! Love the bins too. Great finish on the dandelion piece. I really like the font this designer uses so please count me in for the draw. Thank you! Congrats on the great finishes Rhona. I love the hat. 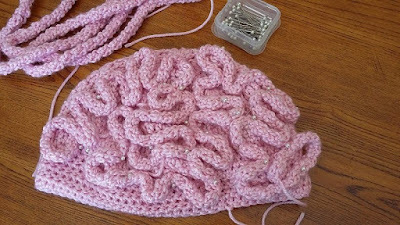 You did a fantastic job of sewing the brains on. I would love to be entered in your giveaway. Wow!So much snow! 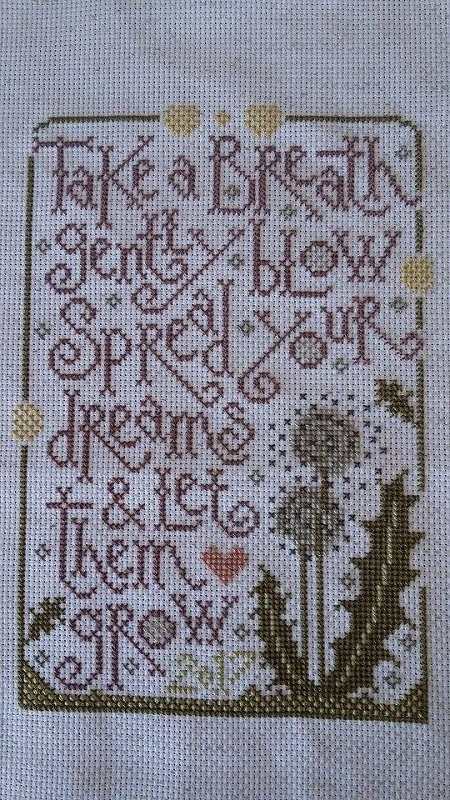 I love dandelions so I would love to stitch this one.Thanks for the chance.And I can move it on!AriadnefromGreece! Excellent brain hats. I haven't seen that much snow in a long time. 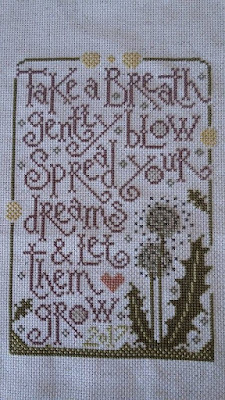 Love your dandelion piece and would like to be included in your giveaway. Thank you. Wow! I love snow so I'm extremely jealous of those beautiful pictures. 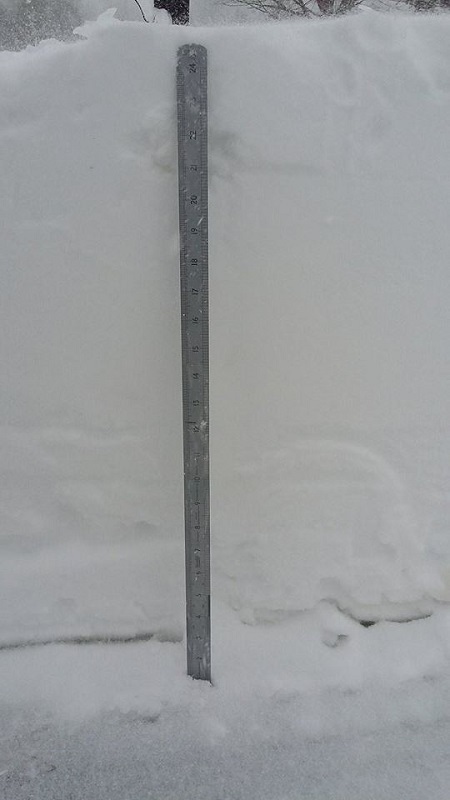 I've never seen anything above 12 inches. Love your brain hat! Too funny. Congrats on your stitching finish. Love the saying. Please enter me into your drawing. Good luck to all interested. I would love a chance to win. I stitch some kind of saying for my nieces' birthdays every year. This would be great! I'm glad we missed that snow. We only got about 5 inches in Philadelphia. Thanks! 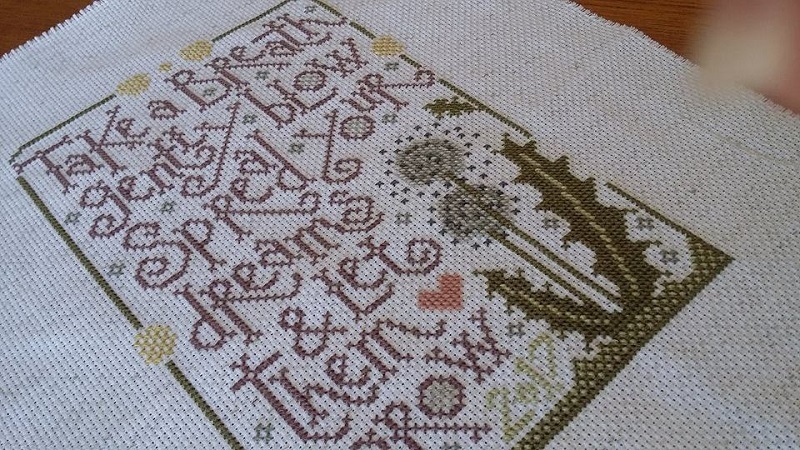 Love the saying on the stitching. Wow those hats are amazing. I am happy that we had no snow this year but if we had I would love to have that amount so I could build a snowman ha. Wow that was some snowfall! I love your brain hats, so funny. You know I love the dandelions but I was lucky to win your giveaway at Christmas so I will pass this time. Good luck to all who enter! Wow, look at that snow. Looks like a lot of work to remove that. Congrats on your finishes. 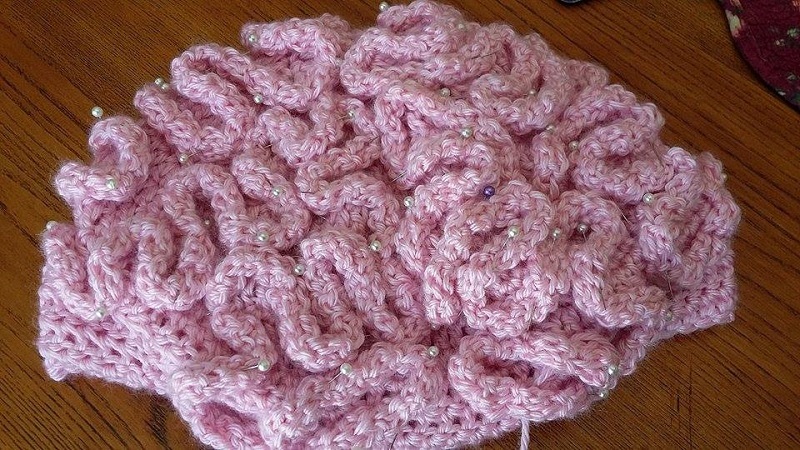 I have never seen the brain hat before. Great brain hat, it really looks good & I'm sure will go down a storm! Beautiful finish on your stitching. 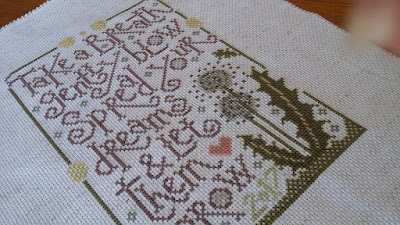 I really like the pattern but will pass the offer on the giveaway as I have quite a lot of stitching commitments & would not be able to stitch it straight away. Good luck to everyone who join the fun!! Wow...what a huge amount of snow!! We haven't had any this winter but I would have liked some. You did a lovely job of making the brain hat and your sampler too. Happy week Rhona. Oh my goodness.... I don't think I would be able to cope with that much snow! 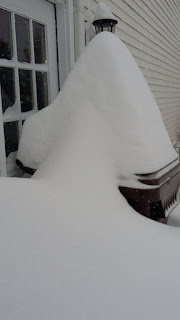 That was a lot of snow. 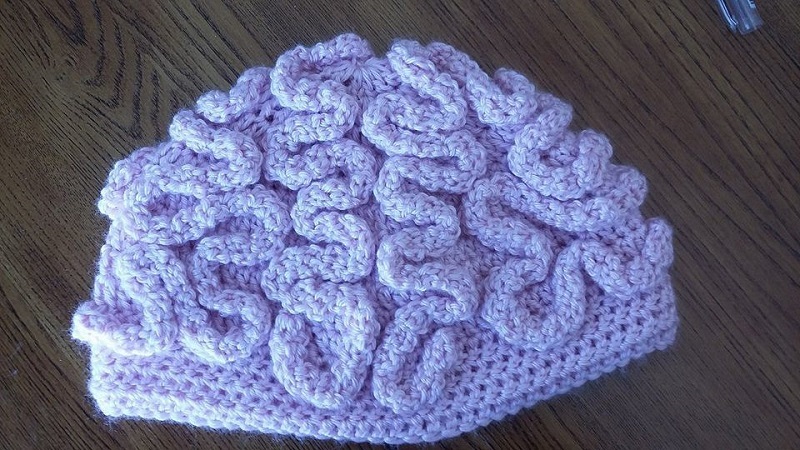 Love your brain-hat! I don't think I would have the patience to sew it all on. Just got back into stitching after a long break(been card making) and found your blog and it is very inspiring. I am loving all the new designs and styles around to what was out there when I first started years ago.Would love to my name to go into the hat for the draw,love the saying. Great, the two brain hats. And a wonderful stitchy finish. Ciao I am Miriam from Italy and I don't have a blog. Could I take part the same ?